The first legal step towards starting a new startup venture is choosing the right entity for registering their business. Be it a Private Limited Company or a Limited Liability Partnership (LLP). Founders often find themselves stuck at making this kind of decisions as the right choice would determine the nature of the ownership and the management process. It would further set the tone of the various compliances that needs to be followed, be it LLP or Pvt Ltd.
(iii) prohibits any invitation to the public to subscribe for any securities of the company. A corporate business vehicle that enables professional expertise and entrepreneurial initiative to combine and operate in a flexible, innovative and efficient manner, providing benefits of limited liability while allowing its members the flexibility for organizing their internal structure as a partnership. 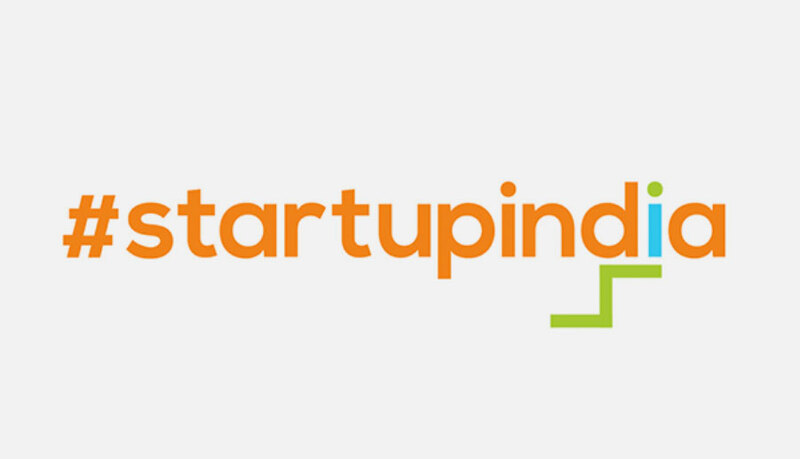 What is the Objective of the Startup? The decision of choosing a Pvt Ltd or an LLP for registration should be in line with the long-term goals of the startup. Founders need to ask themselves where they see the company heading in the next five years. LLP would be ideal for a startup aiming for a small scale business at a particular niche. For a startup with long term goals, they would require the inclusion of investors, stakeholders and other professionals in their company. Registering under a Pvt Ltd entity would be the ideal case scenario for these companies. 1) Startup Funding – Any business with a long-term plan needs to be funded for starting the business, maintaining it’s day to day activities and growing the business over a period of time. Registering the company under an LLP entity would harm the funding prospects as they cannot issue shares, unlike a Pvt Ltd company. 2) Business confidence and credibility – A Pvt Ltd company enjoy better confidence and credibility from partners, investors, and stakeholders as compared to LLP due to strict adherence of various compliances under the Companies Act, Tax laws and other necessary legislation needed to run the company legally in India. With a Pvt Ltd company, all the required information such as the company name, date of incorporation, registered address, company status and other relevant details are readily available in a searchable public database. Thus increasing the authenticity of the business. 4) Exit Plan – As long as your business is a going concern, shares of the company can be easily sold or transferred in part or whole to another entity quickly without any further hassles. This way a Pvt Ltd entity provides the best way to plan and execute an exit strategy. 1. No restriction on the number of owners – A minimum of two partners are needed to form an LLP. There is no restriction on the maximum numbers of partners unlike that of a Pvt Ltd company wherein not more than 200 members with ownership rights can be present within a single company. 2. An audit is not compulsory – Any company, be it public or private are required to audit their accounts irrespective of the share capital involved. In the case of an LLP, an audit is not compulsory. An LLP is mandated to get audited only when its contributions exceed Rs 25lacs or, the turnover of the company exceeds Rs. 40lacs annually. 3. No dividend distribution tax payable – With regards to the income tax, an LLP is treated at par with a partnership firm. The LLP is accountable for the payment of income tax, but the shares of its partners are not taxable. Thus an LLP entity is free from the deemed dividend provision under the income tax law. 4. Ease of Compliances – A Pvt Ltd company is required to follow a minimum of eight to ten compliances per annum whereas an LLP is deemed to file the Annual Return only. Which is Better – LLP or Pvt Ltd ? There are no hard and fast rules that define one entity better than the other. The decision should purely be made on the case-specific along with the consideration of other factors like the objectives of the startup, ownership and management control of the founders and other people involved, funding requirements of the startup, and various compliances that need to be followed in the smooth running of the business. Still reluctant to take a decision between LLP or Pvt Ltd? Let us make help you in taking the right one. Talk to our specialists at IntegraBooks.